Hi friends! How was your weekend? It was so rainy here but that’s okay. It gave us the chance to organize our deep freezer which was very much needed. Does anyone else still have a chest freezer? Ours was a wedding gift 23 years ago and it’s still going strong. 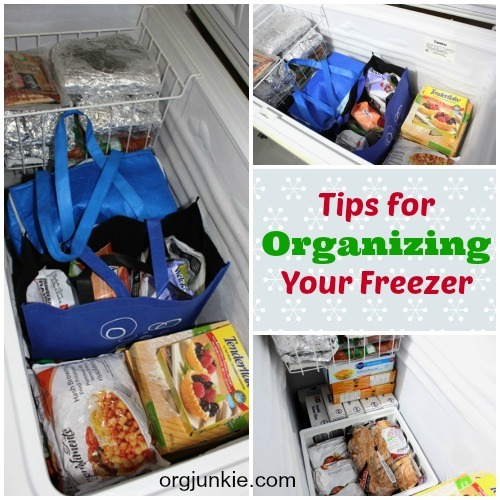 A few years ago I shared how we keep our deep freezer organized. Even though it’s an older post, we still organize it this way. 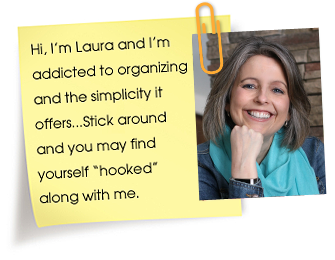 Check out the link HERE if organizing the deep freezer is on your list of things to do. Now is the time to get those menus planned girls. Then we can relax and not stress out about what we are going to feed our family for dinner each night. 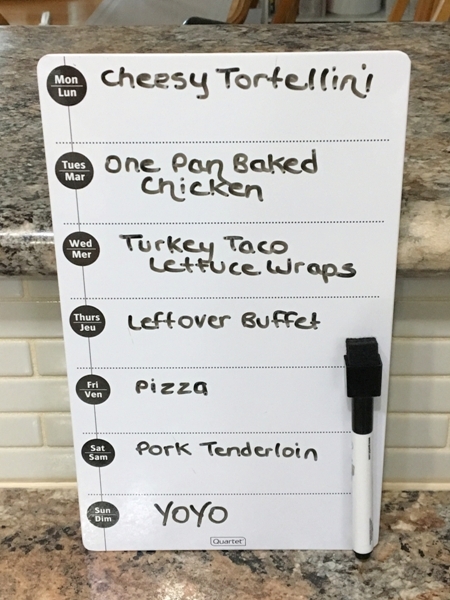 Planning doesn’t have to be complicated. If it is, you are doing it wrong. 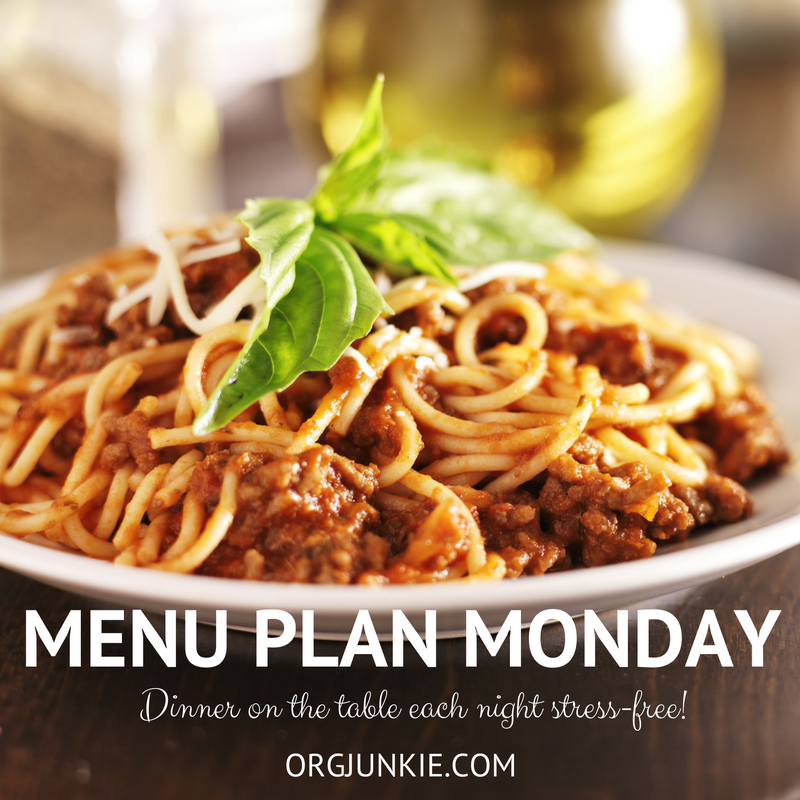 A menu plan is just a rough guideline and not set in stone. Choose simple recipes, the fewer the ingredients the better. You’ll be so glad you did!